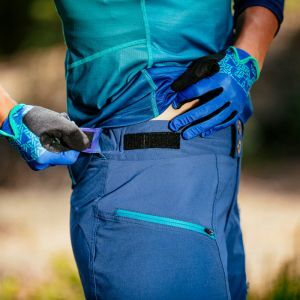 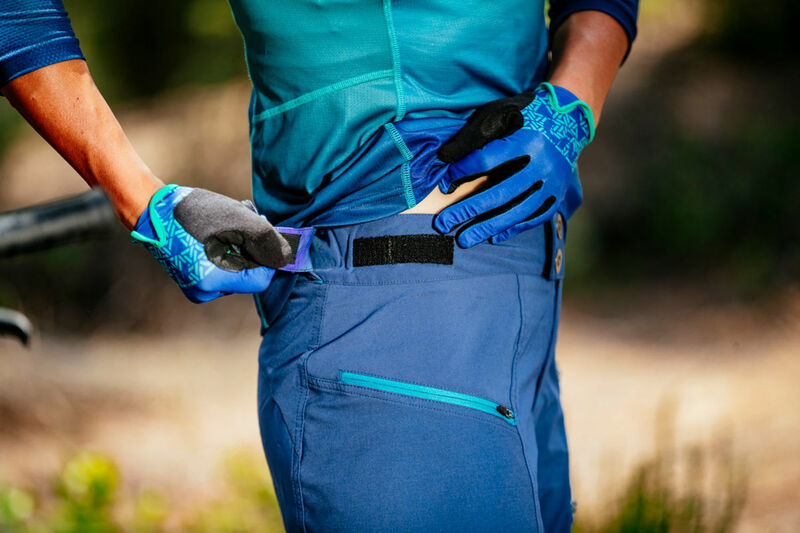 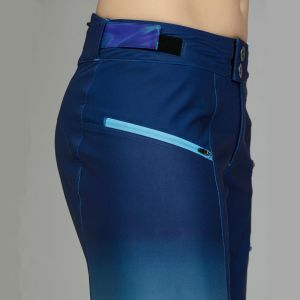 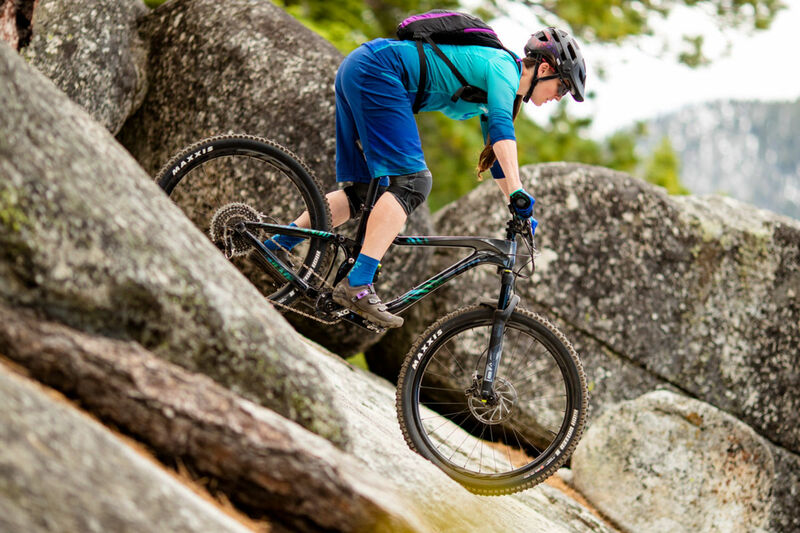 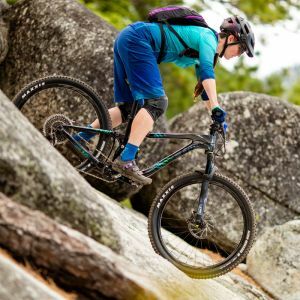 Sumi short's stretchy fabric moves with you while holding its shape, no matter the trail or the weather. 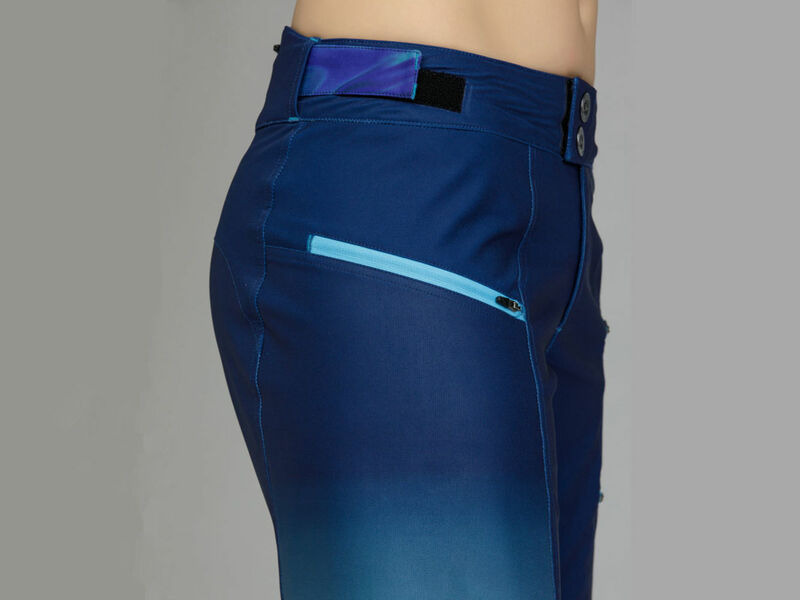 Sumi short's sublimated graphics and color give you style to match your riding steeze. 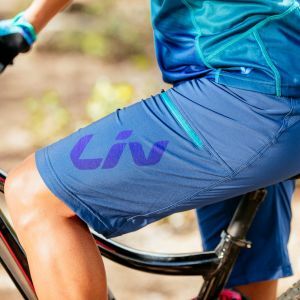 The Sumi short measures in at 13 3/8 inches for a size Medium, plenty long to avoid the dreaded gap between your shorts and knee pads. 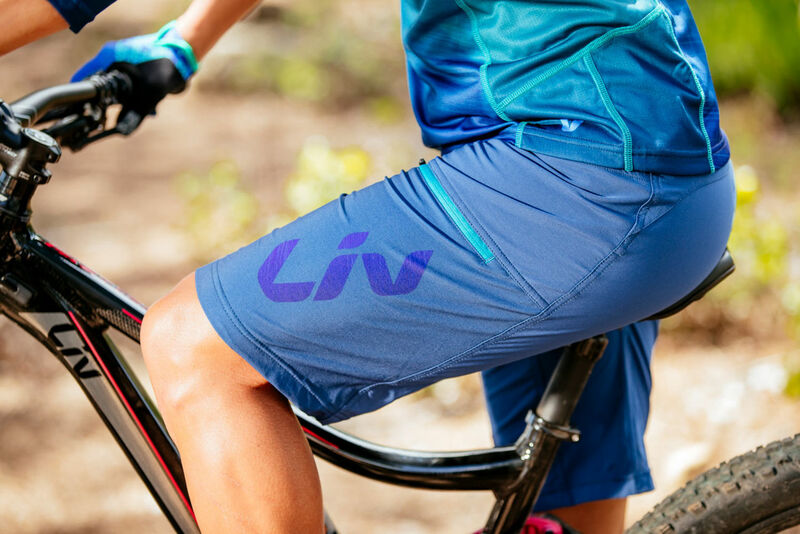 No need to worry about getting burned beneath your shorts, Sumi has SPF built right in to the fabric.